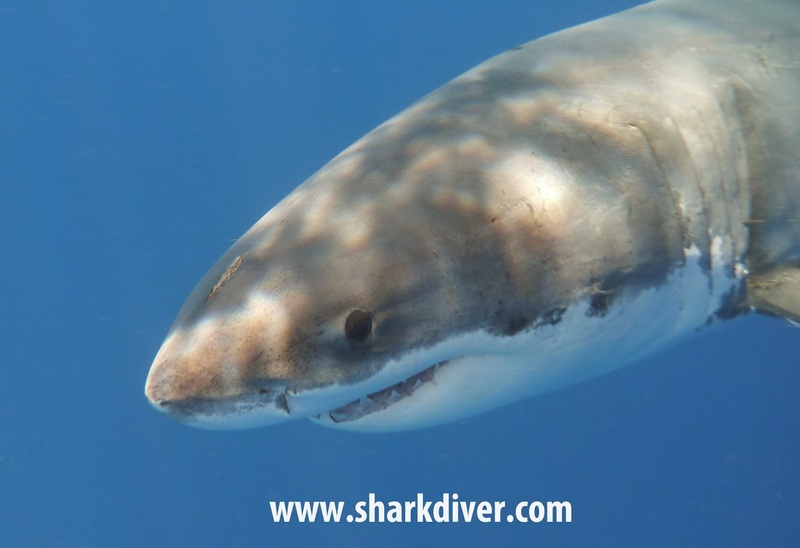 Shark Diver : Shark Diving : Swimming With Sharks: Are white sharks parenting their offspring? 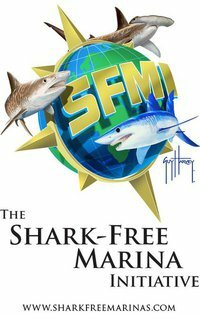 When it comes to how the media covers any sightings of a great white shark, it never ceases to amaze me how their articles are devoid of any real facts and full of disinformation. Take this latest coverage by the Inquisitr of a sighting in lake Macquarie. You really have to wonder who these experts are, that they refer to in this article. They are saying "A 9-foot-long great white shark has been spotted in Australia’s Lake Macquarie, close to the scene of another recent sighting, along with a smaller, unidentified fish that some researchers believe could be the shark’s offspring". 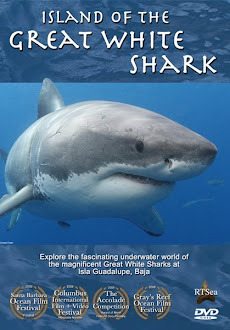 Now I have to say that even though I'm not a scientist, but simply a guy who's been diving with great white sharks at Isla Guadalupe for 14 years, I do know that a 9 ft great white shark is not sexually mature and thus cannot have an offspring.